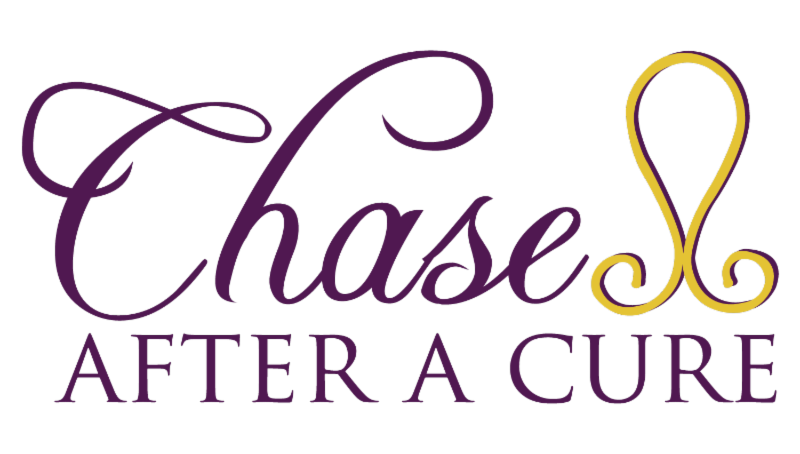 There are many children whose stories inspire the work of Chase After a Cure. Following is just one of them—the story of McKenzie May. McKenzie May was a very precocious two-year-old. She was a joy, but very strong-willed. Her family would soon find out why God had made her such a fighter. She had never been a very good sleeper, but in January 2008, just a month before her third birthday, she began sleeping round the clock. Her parents and her pediatrician knew this wasn’t like her and admitted her to the hospital to try to figure out what was wrong. She was unable to stand on her own. After three days of tests and images, doctors diagnosed McKenzie with Stage IV neuroblastoma. She received five rounds of chemotherapy (once a month for five days at a time), had a 10-hour surgery to remove the mass in her abdomen, and received an autologous stem cell transplant that included another five days of megadose chemo. After nine months of treatment, she was declared in remission. She and her family celebrated and made plans to have McKenzie around for many more years to come. She was able to go to Disney World courtesy of the Make-A-Wish Foundation and met every single princess in the park. She explained to each one of them that she, too, was a princess. She celebrated her fourth birthday with great fanfare. However, in July 2009, McKenzie was diagnosed with recurrence. She lived her last 5 months with gusto, taking up ballet and spending wonderful time with her family. McKenzie lost her fight on December 8, 2009 just two months shy of her fifth birthday. Her family believes today, that McKenzie waits for us in heaven. She has no more pain and no more cancer! We miss her dearly. You can find more about our journey at www.unshakeablefaithbook.com.